An experien ced group of renewables installers and experts gathered last week at Mount Pleasant Eco Park in Porthtowan to consider a major new topic: can business leaders in Cornwall use its status as a hub for renewable energy generation to develop new services for the renewal of defunct, broken or out-of-date renewable energy infrastructure? 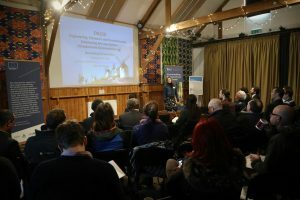 The Renewing Renewables session was opened Dr Anne Velenturf with an introduction from Tevi’s Dr Dave Rymer, with invited presentations from Nadia Smith (Renewable Energy Association) and Matthew Trevaskis (Ecodrive and Drivenergy). These talks outlined the considerable scope and scale of the challenge. Business opportunities on the reuse, repair, remanufacturing and recycling of components of low-carbon infrastructures such as wind turbines, solar panels and electric vehicles are still in the early stages of being exploited. The first technologies that were deployed 10-15 years ago are now starting to reach their end-of-use. With a renewables market totalling £1.29Bn turnover in the Southwest, it is inevitable that operators will be looking for solutions for the growing volumes of renewables technologies that are broken or outdated. The market is open for businesses offering new solutions! 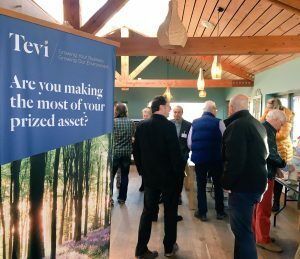 The Tevi delivery team, business representatives and academics broke out to identify issues and, more importantly, solutions. Issues highlighted the lack of knowledge regarding the value of used components; unavailability of parts for older models to enable repair; skills gaps regarding the repair of components and regulating the final lifecycle stage of renewables; uncertainty about degradation rates during the use-phase; lack of end-of-use/ waste management infrastructure and, in the absence of suitable and commercially viable solutions for technologies such as solar panels, inverters, car batteries and turbine blades, controlled storage facilities. Offer training to increase skills regarding the regulating-, waste management, and repair and disassembly of renewables. Launch regional centres for renewal activity. New technologies must have a modular design to enable repair. And finally, a coordinated response among stakeholders to build strategy and capability in a sector with an acute demand for solutions. The issue of renewing renewables was a fitting one, as the day kicked off with a meeting of Business Leaders for Low Carbon. The day started with a rigorous debate about the role of government funding and the objectives for the group moving forward. 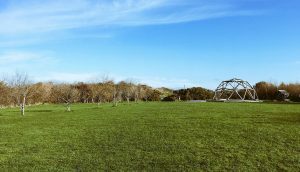 A group vote decided that, with increased support from Cornwall Chamber of Commerce, regular meetings with increased membership would be organised. Des Prouse generously agreed to continue to chair the group but he has been attempting to retire from the role for several years. Volunteers needed to steer the group as it goes on to meet the challenges of creating a low carbon economy in Cornwall! 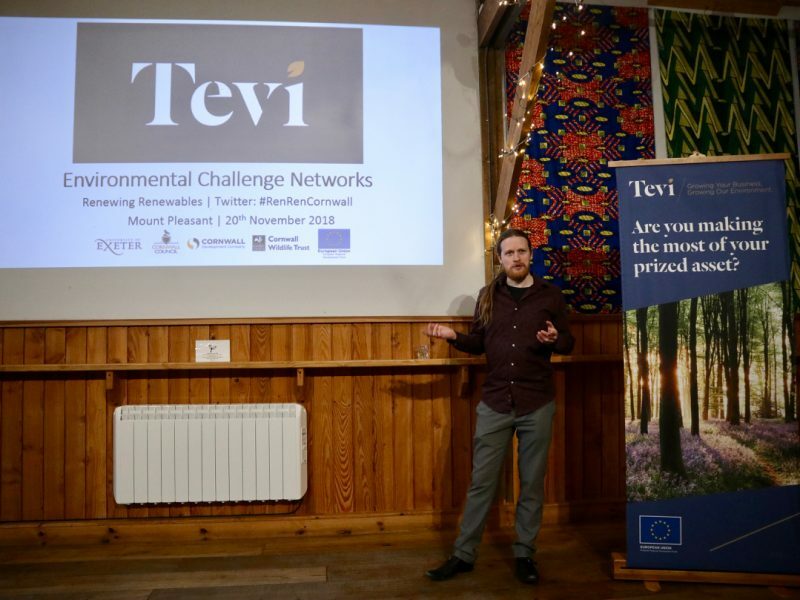 With further facilitation from Tevi, and interest from a range of experts, a new Renewing Renewables network will soon convene from 15 Cornish SMEs and NGOs, with the aim of mutually supporting and creating business solutions to this emerging environmental challenge. 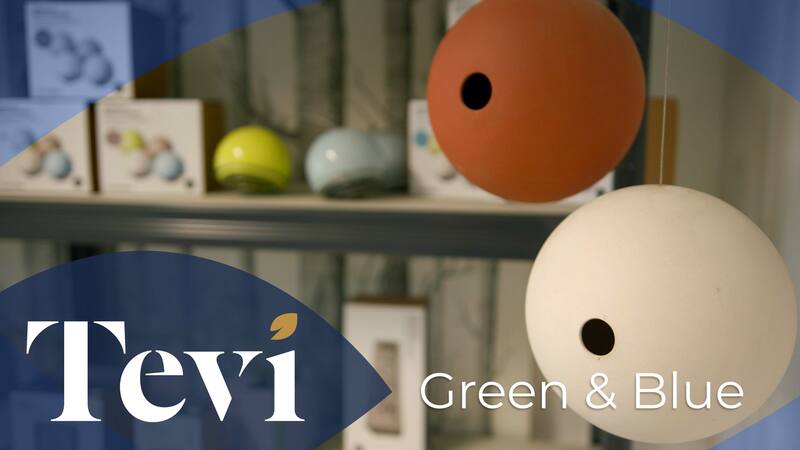 To take part in future Renewing Renewables events, and to contribute to the innovative network that Tevi is forming, please email [email protected], mentioning Renewing Renewables in the subject line.